Calendar Of Some Events Going On In Austin Today. No, it really helps, because 100% of the sales from this event – that’s tickets, concessions, and merch – goes to the Red Cross to help people affected by Hurricane Harvey. 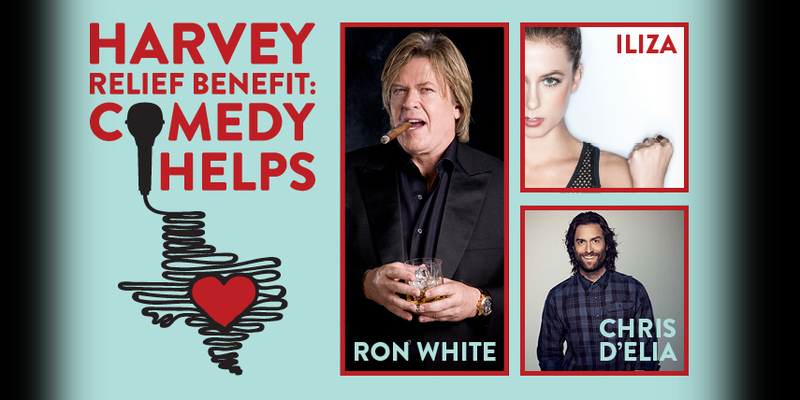 And you care maybe even a little more because Ron White, Iliza Shlesinger, and Chris D’Elia are the headliners for this generous gig. Tue., Sept. 5, 8pm. $75-1000. 100% of our proceeds from brunch and dinner at Wu Chow and Swift’s Attic go to a Hurricane Harvey Relief fund housed by the Greater Houston Community Foundation. Guests are encouraged to bring Hurricane Harvey welcome kits for the 5,000 plus evacuees that are headed to Austin (see Mayor Steve Adler’s list) for complimentary tasting and bites from the restaurant’s kitchen. (Those without a kit can join the tasting for $30.) Fixe will transport the kits on Wednesday. Eat East relaunches as a crawl featuring $5 food and drink specials, discounts at participating retailers, and an excuse to get all your steps in. Find the full list of participating businesses online. 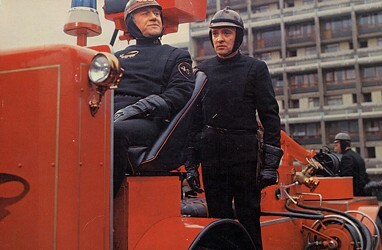 Truffaut’s rendition of the Ray Bradbury classic about book-burning is more timely than ever. All September long, all Hopdoddy locations will donate $1 for every Goodnight/Good Cause burger sold to the Hurricane Harvey Relief Fund. On September 4-5, all sales from the burger will be donated along with $1, up to $10,000, for every drink made with Tito’s Handmade Vodka. This doc serves as a road trip around Mississippi juke joints and the musicians who keep the spirit alive. Terror Tuesday: A counselor who’s unforgiving of misbehavior returns. 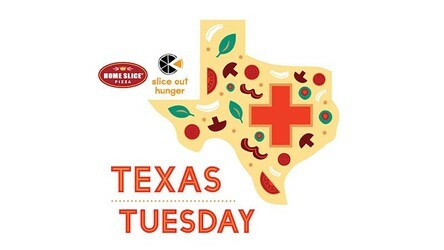 Home Slice opens their doors for a rare Tuesday with 100% of proceeds from the entire day going to benefit the Houston Food Bank. Two men in the Napoleonic era are caught up in a lifelong duel in Scott’s debut film. The Weekend Starts Here With Jay Wimberley Music! This July, the culinary team at The Driskill’s acclaimed 1886 Cafe & Bakery will join forces with Friends and Allies Brewing for the summer installment of our Craft Series beer pairing dinner. 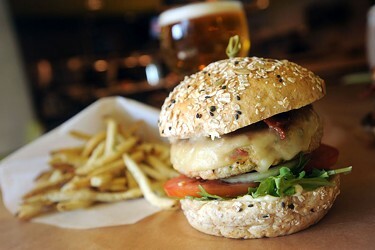 Join us for an evening of artfully crafted food, fine fellowship, and flavorful beer crafted right here, in Austin. Four courses, four beers for $40. Let’s Get Together for Free Burgers and Margaritas at Willowcreek at Auburn Hills Plus, Enter to Win a Prize Valued at $500! The Weekend Starts Here With Shane Walker!